Located on the second floor of the luxurious St. Regis Bahia Beach’s main building is Fern. 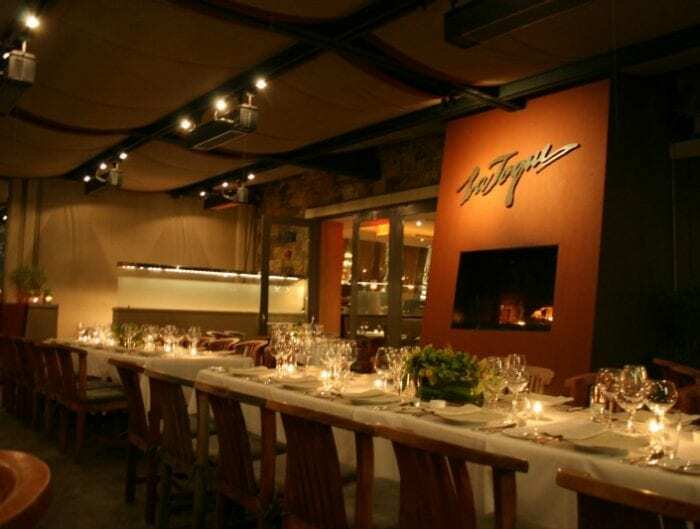 It is one of Chef Jean-Georges Vongerichten’s signature restaurants from his global restaurant company. 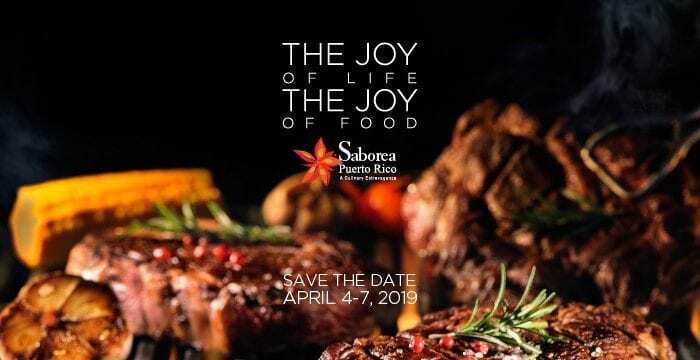 The restaurant’s menu offers a repertoire of his most-acclaimed dishes incorporating traditional Puerto Rican ingredients, using local fish and seasonal produce. A few weeks ago, we spent a wonderful weekend at the St. Regis Bahia Beach Resort. For a while, we had wanted to have dinner at Fern, so this was our chance to finally check out the restaurant. At the helm of Fern is chef de cuisine Juan Peña who, after many years working as executive chef at the popular French restaurant Trois Cent Onze in Old San Juan, decided to take on the challenge. 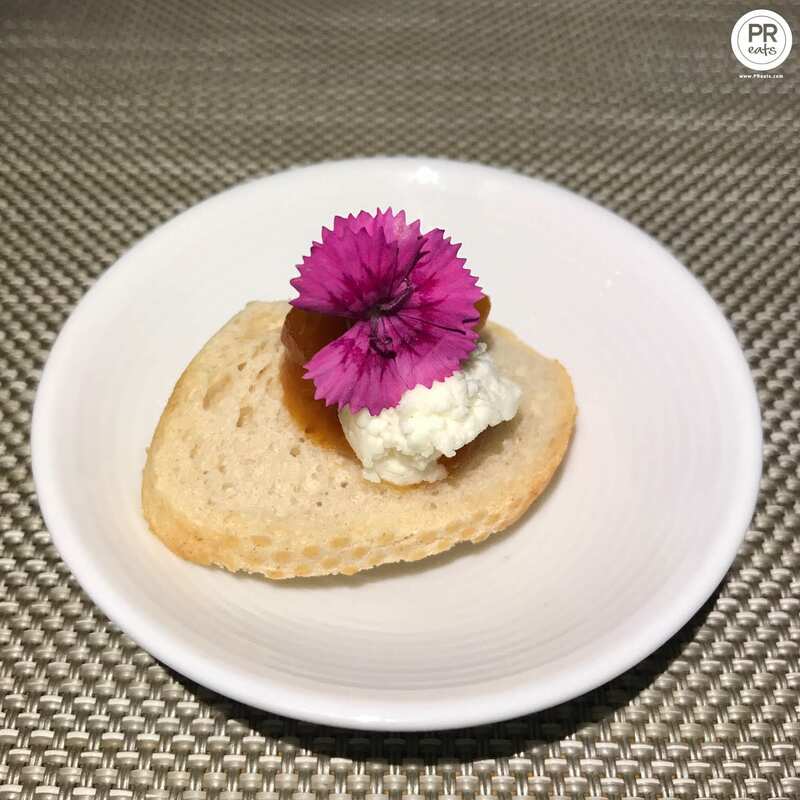 Our meal kicked off with a Sweet Potato Jam and Ricotta Crostini which teased our palate with the wonderful sweet and savory flavors. 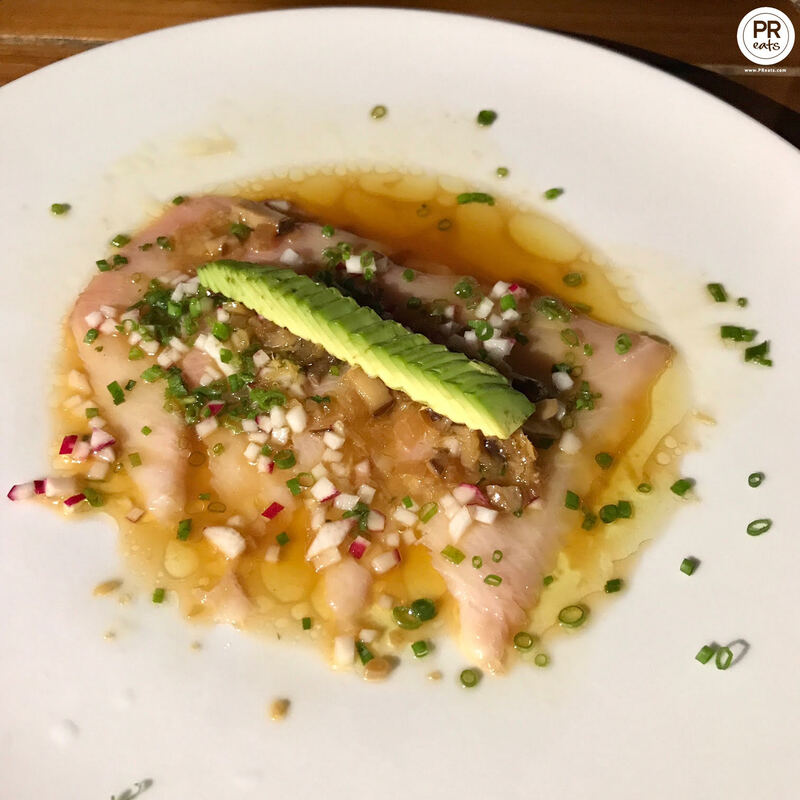 For our first course, we enjoyed the Hamachi Sashimi with Soy-Ginger Dressing, Radish and Avocado. This gorgeous dish was light and refreshing. 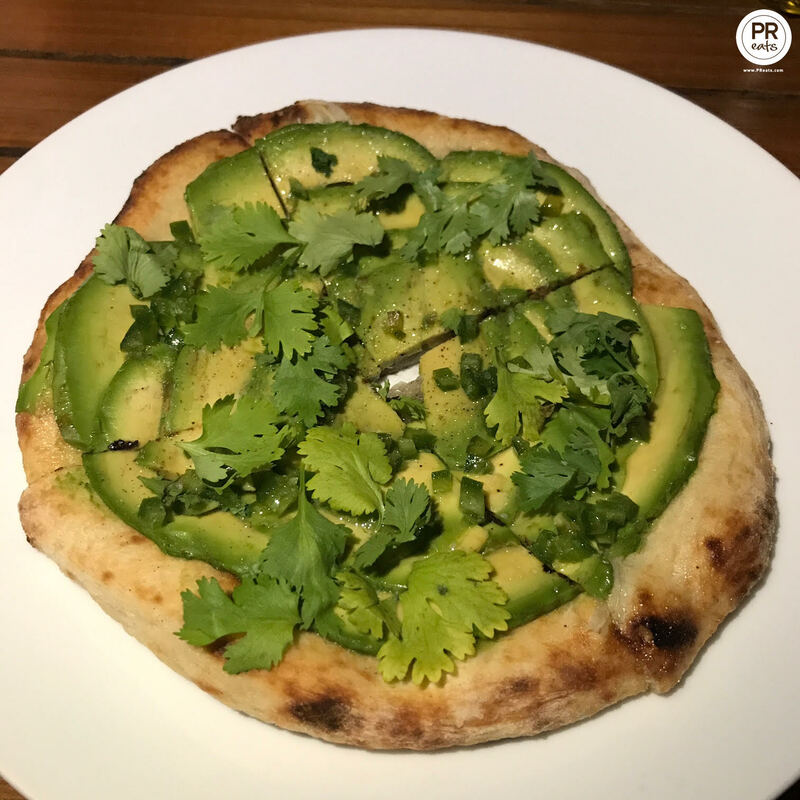 Next up was one of Fern’s most popular dishes, the Avocado Pizza topped with a touch of Jalapeño, Cilantro and Lime. Let me tell you, this is perfection. The warm crispy bread, the creamy avocado, the gentle kick of heat from jalapeños and just the right amount of citric from the lime and cilantro. I could eat this every day of my life. Pro-tip: If you want an additional kick of heat, top that baby off with Fern’s housemade spicy sauce. Both appetizers were paired with a crisp Wente Riva Ranch 2013 Chardonnay. 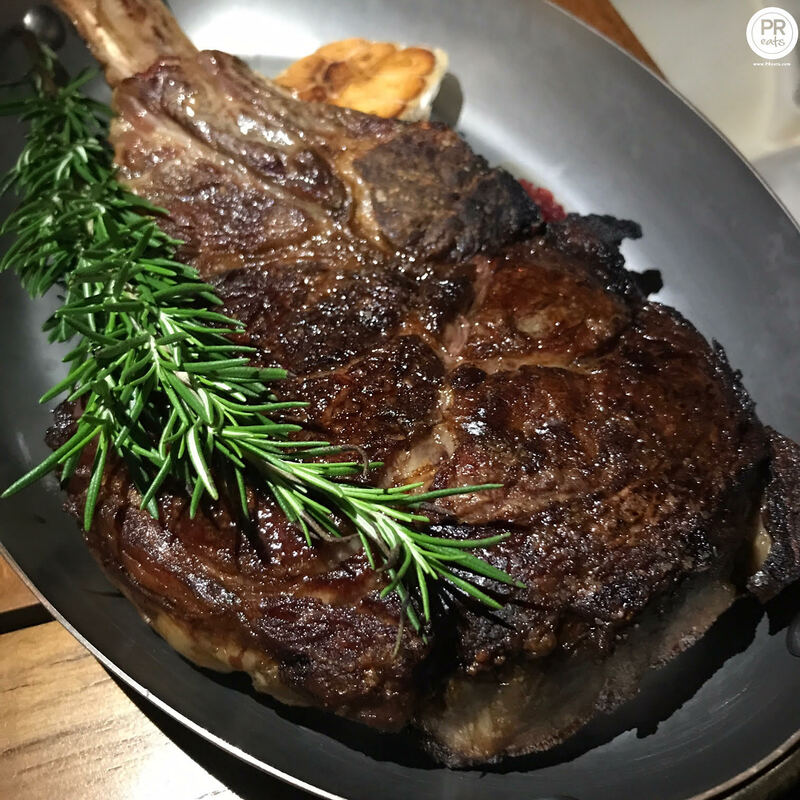 For our main course, we had the impressive 38oz Tomahawk steak. Ideal for sharing. It is hands down one of the best steaks I have had in my life. The combination of the crispy and salty crust with the tender flavor packed interior was to die for. I promise you will be dreaming about this steak for weeks to come. They offer various sauces to accompany the steak like the Fern steak sauce, béarnaise, soy-miso mustard, citrus emulsion and black pepper condiment. But trust me when I say that this decadent steak is exquisite just the way it is. 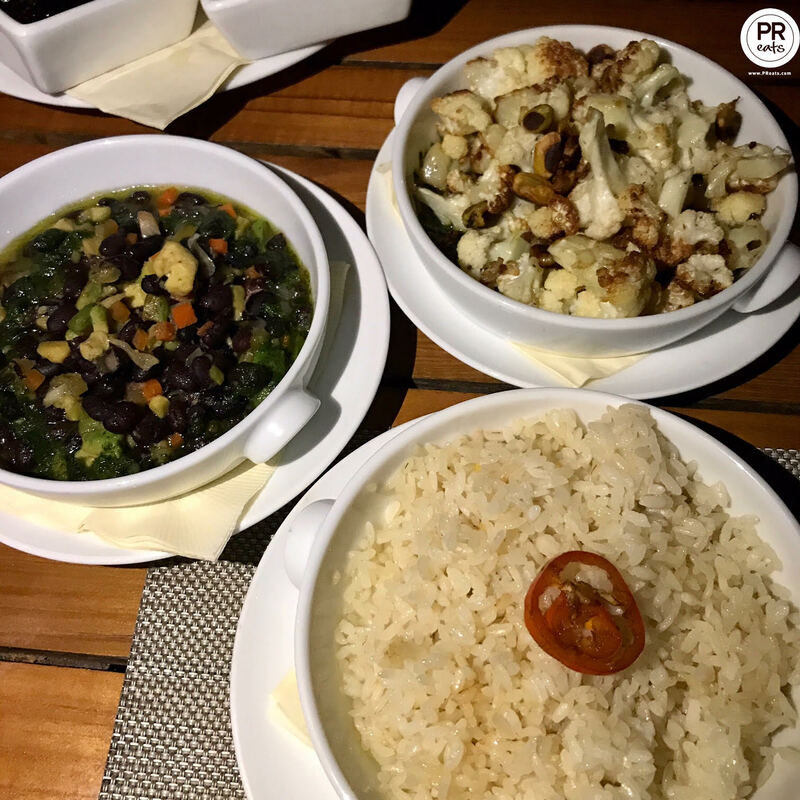 As if this Fred Flintstone like piece of meat was not enough, we enjoyed the Roasted Cauliflower, the Aromatic Black Beans with Avocado, and the Coconut Rice as side dishes. Can you say food coma? The dish was paired with the amazing Il Fauno Di Arcanum 2012. 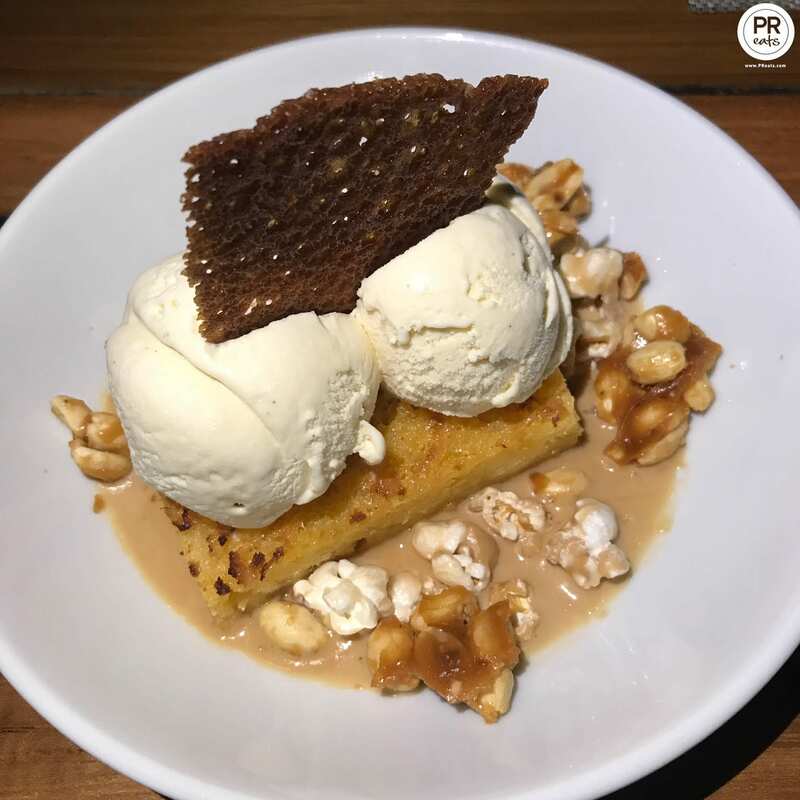 We ended our meal with a sinful Corn Cake with Caramelized Popcorn and Peanuts and Barrilito Rum Ice Cream. I am not a dessert person, but this was a showstopper. At Fern you can expect superb food, a highly attentive staff, and an extensive wine menu. 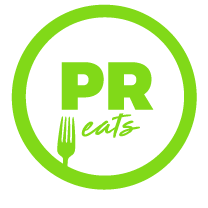 You can dine a la carte or choose one of their tasting menus. 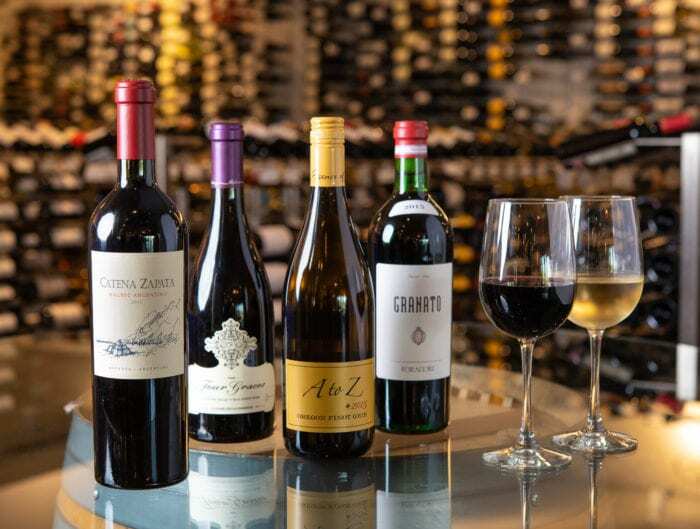 Wine pairings are available for an additional fee. I highly recommend you check out their breakfast buffet, their French Toasts are killer! 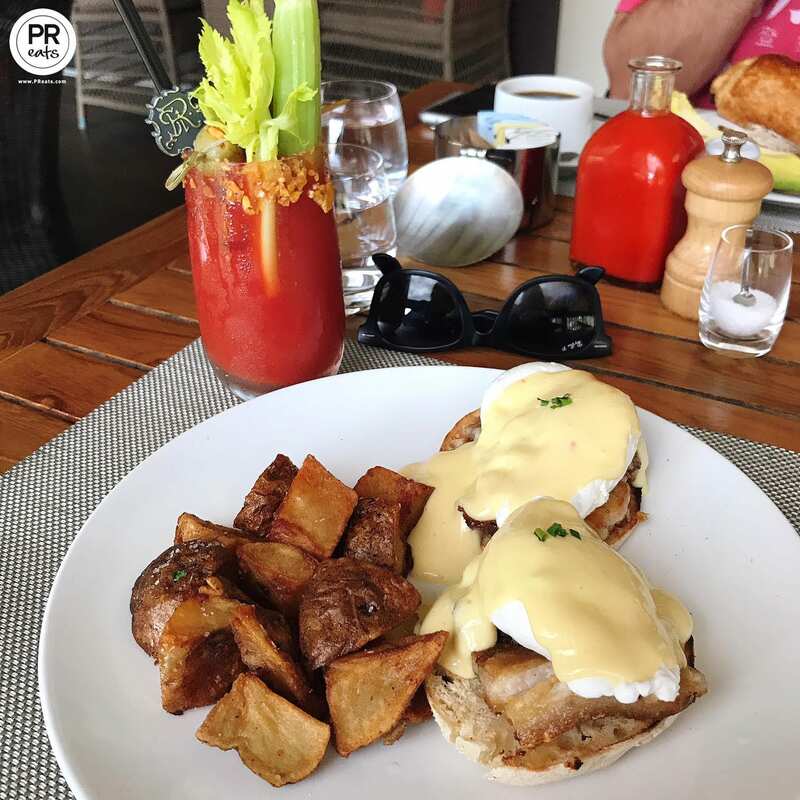 Also, don’t leave without trying the Pork Belly Eggs Benedict with and Encanto Bloody Mary. Fern is open daily for breakfast from 6:00am to 11:00am and dinner from 6:00pm-10:00pm. For reservations call (787) 809-8103 or visit www.opentable.com.